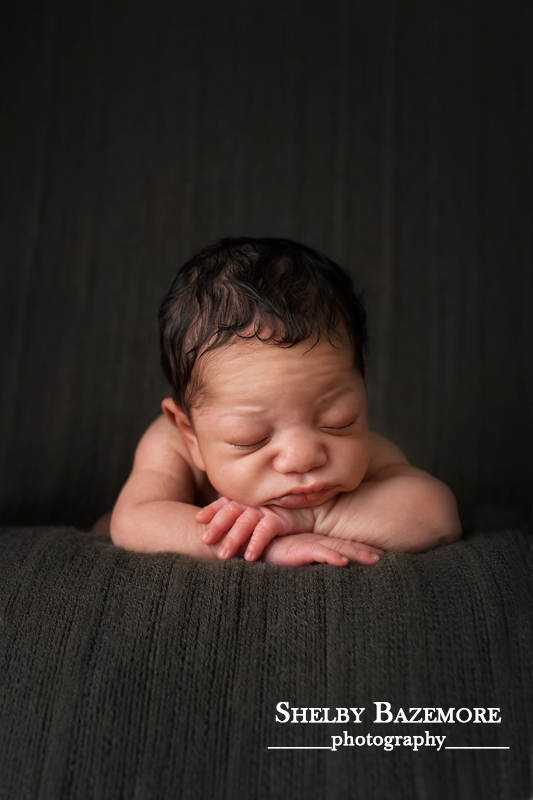 Meet Baby T. He’s the little guy from the FRESH 48 HOSPITAL SESSION I blogged in April. 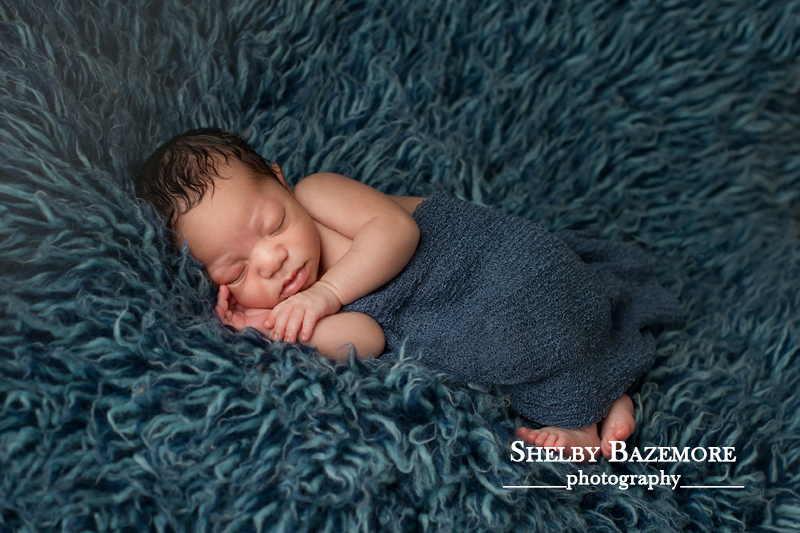 I also had the pleasure of also doing a newborn session for this sweet little guy. 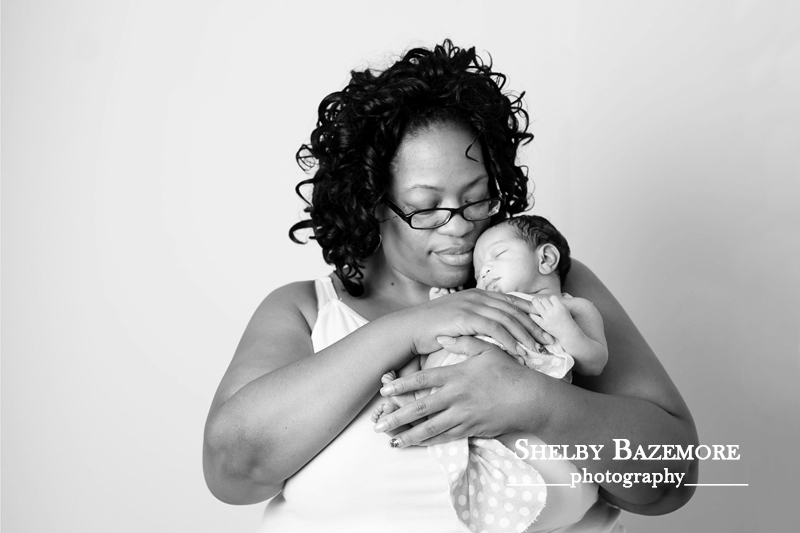 As always I enjoyed all the baby snuggles during this session. I can imagine the time his mommy spends stealing sweet baby kisses and snuggles. 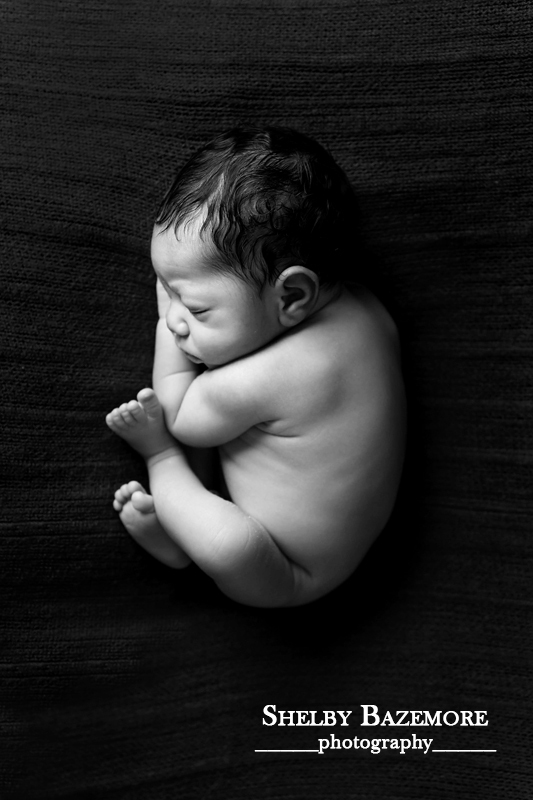 What a joy to do Baby T’s first sessions!